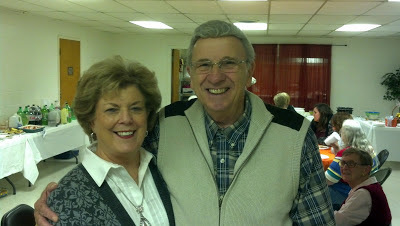 Tonight (October 31st) our church family hosted a reception for Interim Pastor Rev. Danny Gray. Thank you Pastor Danny for standing in the gap and preparing the soil for the future. We love you and your beautiful wife Joyce. You will be remembered fondly by all and are welcome to visit any time. Hello, I am Rev. James B Strickland and I am the new Senior Pastor at Homeland Park Baptist Church. If you have found this page you have searched to get here. Thank you for your interest and support. I will be working with our church members to begin adding content here when I get on the field in November. This is an awesome opportunity for Donna and I as we minister with such great people. We hope to see you soon! 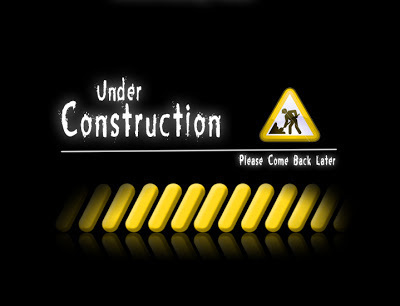 For now, please excuse the mess while we are under construction.